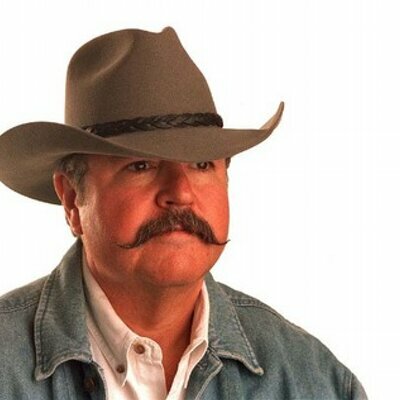 Stadium naming rights? Or just a ruse to dole out corporate welfare? The Las Vegas Convention and Visitors Authority shelling out $80 million over 20 years — $4 million a year — for naming rights for a Summerlin baseball stadium for a minor league team might not have been such a good idea. At least that’s the opinion of two Las Vegas newspaper columnist and a letter writer in the Sunday edition. 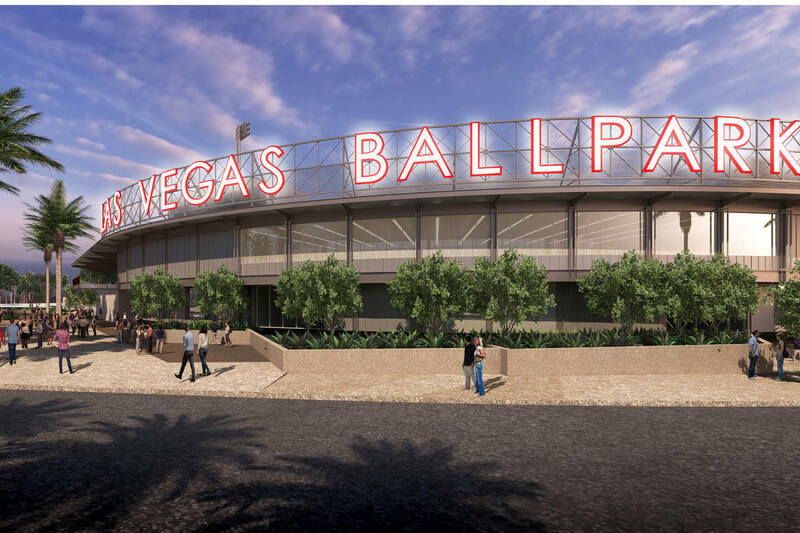 News columnist Victor Joecks points out that for $4 million a year the LVCVA could’ve purchased the naming rights for almost every one of the 15 other ballparks in the Pacific Coast League in which the Las Vegas’ 51s compete. He also said his review of more than 250 stadiums, fields and arenas found that no other government agency is paying to name a sports venue. Business columnist Richard Vellota suggests that the whole deal comes across as corporate welfare for the Howard Hughes Corp., owners of the 51s and builders of the new stadium next to the company’s Downtown Summerlin. A letter writer questions blowing that much money on a ballpark when education could use the money. Velotta also points out just how lame the whole naming rights ruse really is. It will be called the Las Vegas Ballpark. Like no one would know what town they are in? Like they are going to call the team the Summerlin 51s? A thin and transparent veneer, indeed.